Anyone can distribute products from one dock to the next. That's why at Nexeo Plastics, we think of being a global plastics distributor a bit differently. 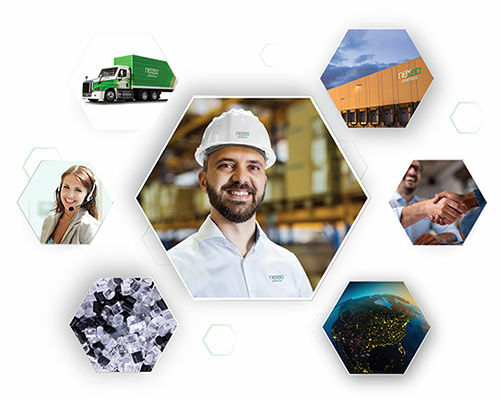 With a relentless focus on continuous improvement, we go beyond logistics to deliver the type of value-added solutions designed to help you achieve success. At Nexeo Plastics, we’re ready to help you enhance your business. Once we deliver your raw plastics, we can support you with material selection and so much more. Take a look at the valuable services we offer beyond products and get ready to raise the bar on your competition. 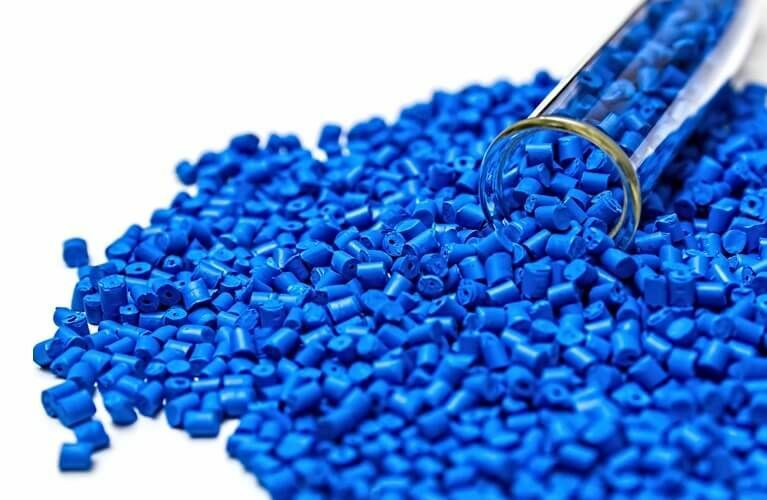 We partner with world-class suppliers to provide you the thermoplastic resins required to drive your manufacturing to the next level. Whether for injection, extrusion, rotational or blow molding, our team of experts, including our application development engineers and supply chain experts, can support your team to find the right material and make your production process a success. Nexeo Plastics is redefining plastics distribution for our customers and suppliers. With a centralized business platform, we work every day to ensure you have access to the type of market intelligence, in-field technical support and customer service you need to maximize your reach—and your growth. Explore and find the solutions that fit your needs. 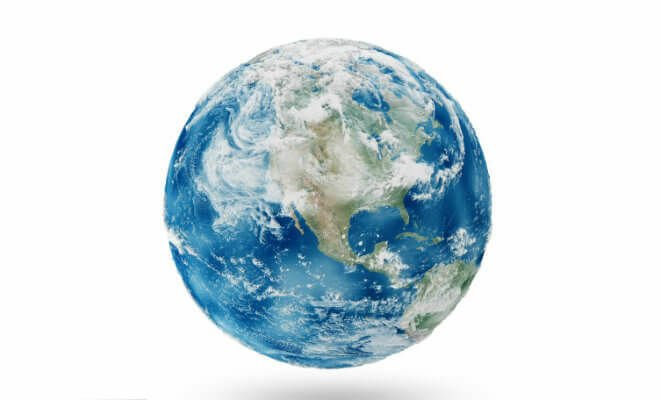 Nexeo Plastics offers one-stop access to a global supply chain with the industry’s largest private fleet, strategically placed facilities around the globe, and service throughout North America, Europe and Asia. Nexeo Plastics provides an array of technical support to meet you where you are in your business processes. With products from the industry’s leading plastics manufacturers to select from, our technical support experts can help identify the material that best fits the needs of your application. At Nexeo Plastics, we understand the complexities of our original equipment manufacturer (OEM) partners' businesses. With a centralized network and proprietary operating system built for performance, we can optimize operations beyond your loading dock to enhance your business success. Nexeo Plastics has distribution capabilities across many industries, including oil and gas, coatings, personal care, healthcare, automotive and 3D printing. Nexeo Plastics is always looking to expand our offering to the marketplace and find new ways to partner with customers to solve their challenges.